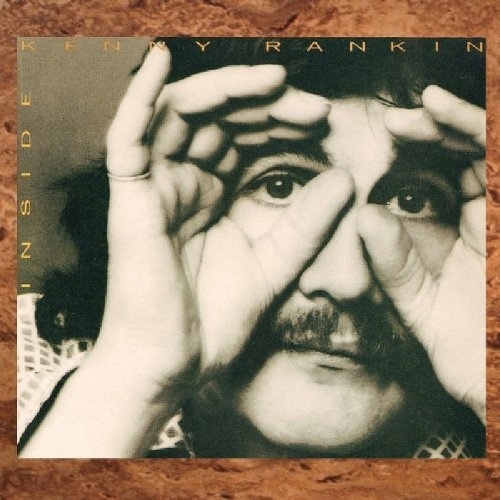 Inside is the fifth album by Kenny Rankin. It was released in 1975. Kenny Rankin (February 10, 1940 – June 7, 2009) was an American pop and jazz singer and songwriter from the Washington Heights neighborhood of New York City. Phonographic Copyright (p) – Little David Records Co., Inc. Copyright (c) – Little David Records Co., Inc.